The alignment (or misalignment) of your teeth greatly impacts your smile’s appearance, and in turn, your overall self-confidence. However, many patients, especially adults, worry that orthodontic treatment might affect their confidence just as negatively, which may impact the quality of their professional and social lives. 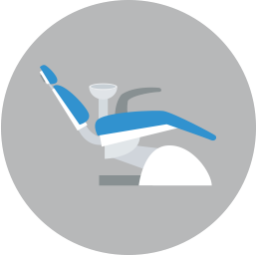 To help alleviate those concerns, we offer a variety of cosmetic orthodontic options that don’t draw attention to your smile, allowing you to discreetly straighten your teeth and maintain optimal discretion at the same time. 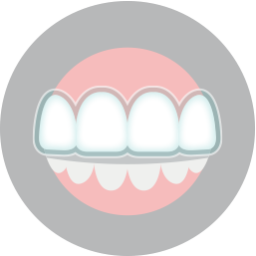 Invisalign® is a system of clear, virtually invisible aligners that gradually guide your teeth into straighter positions. 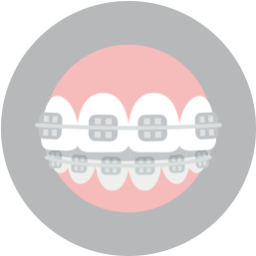 The aligners are custom-made to fit the exact curvature of your teeth, and in addition to being invisible, they’re also temporarily removable for optimal convenience. When aligners may not be enough to straighten your teeth, we may suggest tooth-colored brackets, which are made from ceramic to blend in with your teeth. Because they’re tinted to the exact color and shade of your teeth, the brackets cannot be detected from a distance. When you want to straighten your smile, but also want to keep your orthodontic treatment discreet, ask Ciro Cabal, DDS, MS about the benefits of cosmetic orthodontic appliances. To schedule your free consultation, call our office today at (817) 236-7846. Located in Ft. Worth, TX, our office proudly serves patients who live in White Settlement, North Ft. Worth, Springtown, Rome, Haslet, Azle, Saginaw, and all surrounding communities.